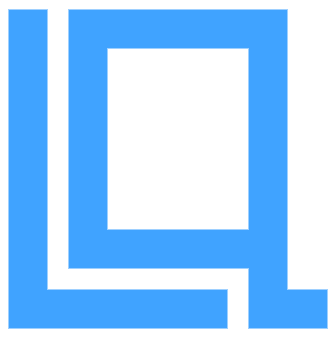 There is currently no description for this product - it was added on 2018-07-10. Calling all Toronto FC fans. This hand etched, and hand painted bottle of wine is just for you! 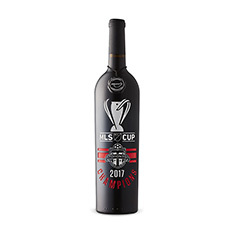 You will appreciate this unique, collector's item; commemorating Toronto FC first ever, MLS Championship win in 2017. 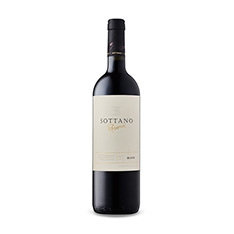 The wine is a handcrafted, blend of cabernet sauvignon and merlot aged, 15 months in oak. Makes a perfect gift!